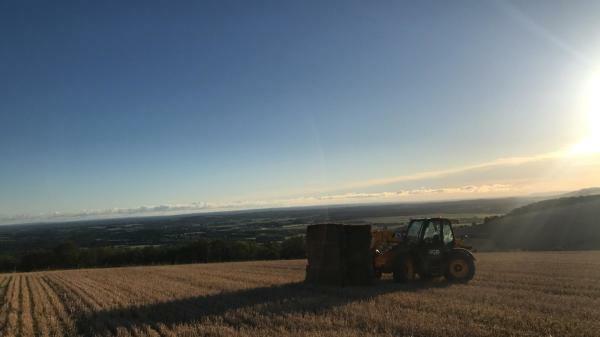 We produce Hay for a range of Agricultural and Equine customers across the UK. We produce a 4x2 bale, which is either a 70cm x 120cm x 190cm bale for our equine customers and a 70cm x 120cm x 245cm bale for our Agricultural clients. We produce Straw for a range of Agricultural, Equine, Horticulture and Biomass customers across the UK. We produce a 4x2 bale, which is either a 70cm x 120cm x 190cm bale for our equine customers and a 70cm x 120cm x 245cm bale for our Agricultural clients, we also produce 4x3 bales and 4x4 bales for Agricultural, Horticulture and Biomass clients. We purchase straw in the rows from farmers and bale with our big bale system. We produce top quality Barley and Wheat straw for Agricultural and Equine customers, and produce second quality straw for out Biomass clients. We also purchase straw by the ton to supply our customers nationwide. We purchase Cereal and OSR straw in 4x2, 4x3 and 4x4 bales. To enquire about becoming a customer or a supplier please click on the link and complete the contact us page.